Do any of the above sound familiar to you? It would be so much easier if everyone had access to this information with a simple push of a button. You might have all sorts of reasons for needing a new business system. With so many options though, how do you make the right choice? 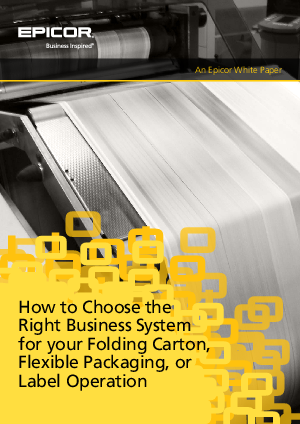 This white paper will discuss the steps that you can take in selecting the right system for your organization and minimizing the risks of implementation.